In Re: Marc Smith, Debtor. Chapter 7. BKY. NO. 13-15239JKF. Boat Specifications: 2008 Custom Double Cockpit Spencer Serene. Like New Condition. 24' Length. 2008 Mercury V- 8 MerCrusier SeaCore Bravo 5.0L MPI. Many extra options. Rarely used. Maintained by the boat builder since production. Download Executive Summary for more detailed information! Deposit Amount: $1,000 Deposit. See Executive Summary for Details. 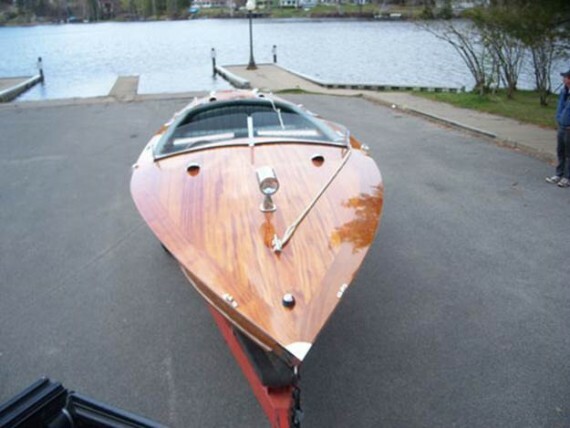 The boat will be displayed at The Eighth Annual Runabout Rendezvous on July 11, 2015 in Saranac Lake from 10:00 AM - 3:00 PM in Lake Flower. Please download the executive summary for details. 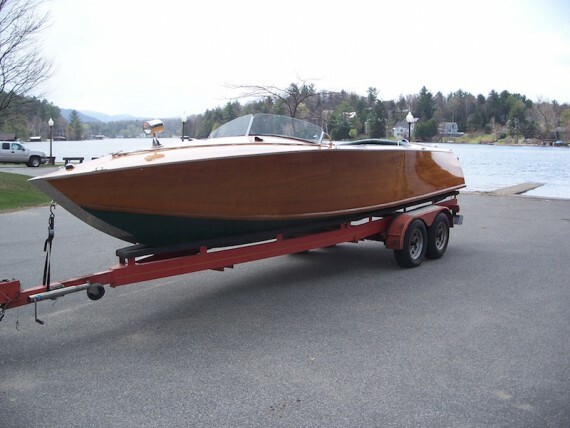 In addition, bidders will have an opportunity to view the boat at the storage facility where we will run the engines and also be available to answer any questions. Please check our website for details on the date and time of this inspection.